Who is this Father Flader who hosts this blog? I was born in Kohler, Wisconsin, U.S.A., and studied chemistry at Harvard University, graduating with a B.A. in 1962. Then I went to Rome where I studied Theology at the Roman College of the Holy Cross from 1962 to 1964, and where I had the great privilege of being very close to the founder of Opus Dei, St Josemaria Escriva. From 1964 to 1967 I studied Canon Law at the University of Navarre in Pamplona, Spain, obtaining a doctorate in 1967. My doctoral dissertation, which was published by the University of Navarre Press, was on mixed marriages. 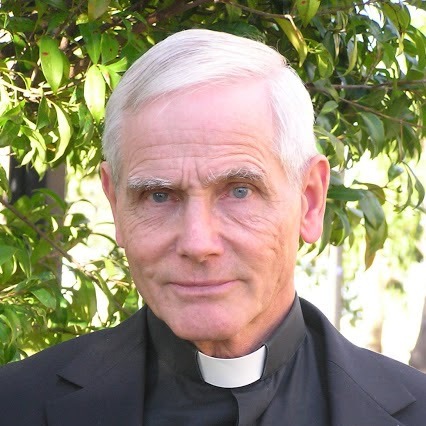 I was ordained a priest of Opus Dei in Segovia, Spain, in August 1967, and came to Australia in March 1968 to be the first chaplain of Warrane College, a residential college at the University of New South Wales which opened in 1970. I served as chaplain of Warrane and of Creston College, a college for girls at the same university, until 1991. 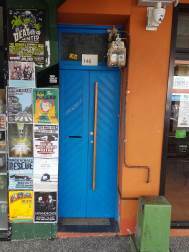 From 1992 to 1997 I was chaplain of the University of Tasmania in Hobart and In 1998 moved to Melbourne where I was chaplain of RMIT University from 1998 to 2001. Then it was back to Sydney where from 2002 to 2010 I was Director of the Catholic Adult Education Centre, an agency of the Archdiocese of Sydney. I am currently chaplain of Montgrove College, a girls’ school run by the PARED Foundation in Sydney. 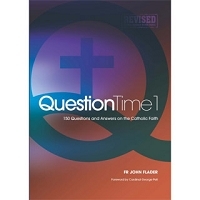 Since January 2005 I have written the “Question Time” column in “The Catholic Weekly” and since July 2007 the column has also appeared in the Perth Catholic newspaper “The Record”. 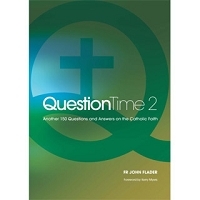 My book Question Time 1 – 150 Questions and Answers on the Catholic Faith, was published by Connor Court in 2008. Editions of the book have been published in the Philippines and the United States, and there have been translations into Spanish and Indonesian. 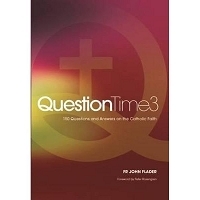 The second volume, Question Time 2 – Another 150 Questions and Answers on the Catholic Faith, was published by Connor Court in 2012. Another book, A Tour of the Catechism – Volume 1, The Creed, published by Connor Court in 2011, is a commentary on the Catechism of the Catholic Church, refined over many years of teaching the Catechism. At present I am working with Arts Media on filming 24 talks on the Catholic Faith for the use of RCIA groups preparing adults to enter the Catholic Church as well as for adult faith formation groups and schools. We hope to finish the project sometime in 2013.